The St. James Ministers’ Fraternal has ‘cursed’ a scheduled march through the city by MoBay Pride – a group dedicated to the celebration of rights of members of the Lesbian, Gay, Bisexual, Transgender, Queer (LGBTQ) community in Western Jamaica. The march, granted permission by the Jamaica Constabulary Force, is expected to take place this weekend. Should it be allowed to take place unopposed, members of the St. James Ministers’ Fraternal believe it will bring further damnation to the already plagued resort city, which is currently under a State of Public Emergency as a result of rampant criminality. It is unclear whether those were the intended objectives of the LGBTQ group. Our newsroom has, however, reliably learnt that the march is just one of the many activities scheduled to take place by the Maurice Tomlinson-organized initiative, which actually kicked off on October 8 with a Pride Launch Party. This was held at the Round Hill Hotel, and was under the patronage of Austrian Consul General to Jamaica, Josef Fortsmayr. In learning of MoBay Pride’s mobilization and activities, members of the St. James Ministers’ Fraternal continued to express their disapproval. “To us, and for us, such a practice is an abomination to God and the increase of it will bring more curses into the city,” the clergymen expressed. They further explained that while they welcomed all in their churches, they were vehemently opposed to anything that infringed upon the Judeo-Christian values of heterosexual relationships and marriages. “We also appeal to those responsible for granting approval for the event,” the Ministers’ Fraternal said, taking aim at the Jamaica Constabulary Force. “They should appreciate that their approval also puts the city and nation at risk for the further erosion of the moral fabric of our society,” they concluded. Our newsroom understands that this is the third straight staging of MoBay Pride, led by Attorney-at-Law Tomlinson, and it is expected to conclude no later than the 14th of October. 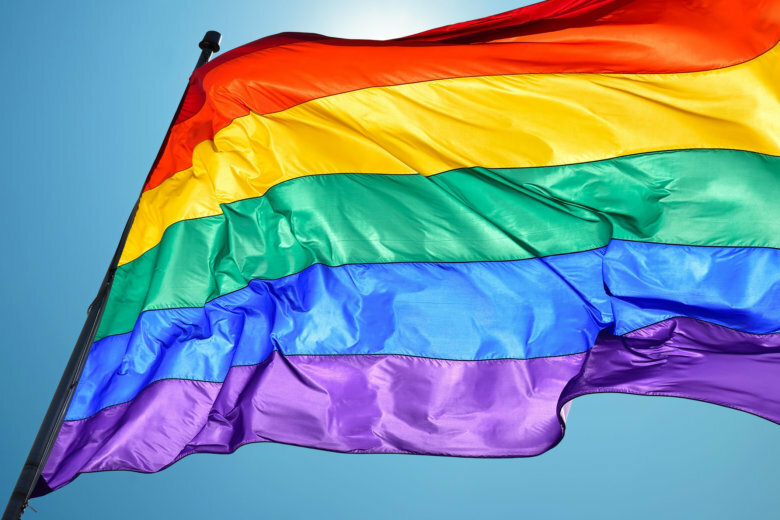 Even as the activities continue, Tomlinson is still very much aware of the dangers associated with his fight for advocacy of gay rights, particularly in Jamaica.